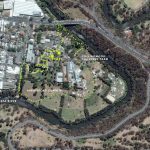 Abbotsford Convent and Yarra Bend Park | JustRunLah! 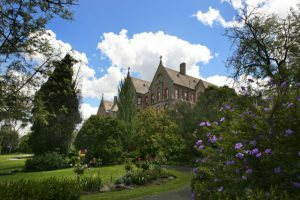 Start and end your run at Abbotsford Convent, a historical architectural gem. Admire the fascinating peaked roofs and decorative windows while you’re there. Explore the twisting and winding Yarra river during your run. 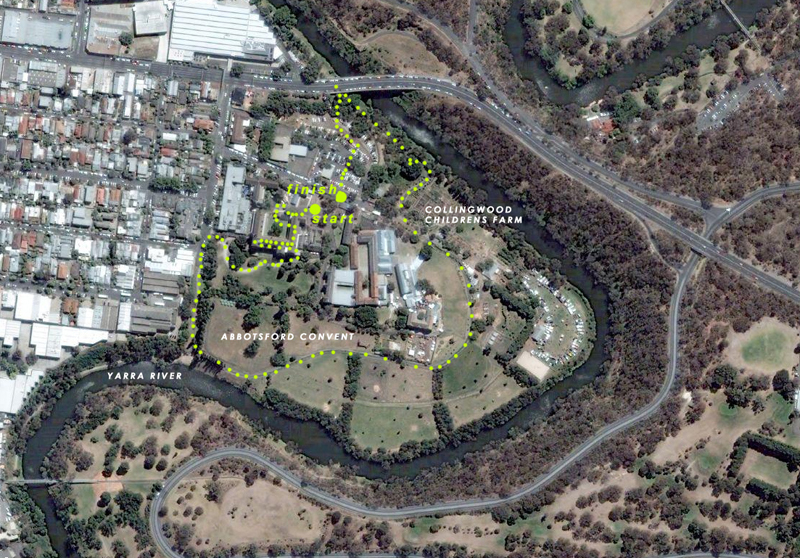 A network of paved bitumen trails and footbridges connect Yarra Bend and Studley Parks. Expect sprawling lawns and gorgeous views of the Melbourne skyline. Conclude your run with the delicious food from the convent bakery! This route consist of bitumen (and minimal dirt track). Strictly no parking on the convent grounds. All day parking is available in the car park directly across from the Convent on St Heliers Street. The machines accept credit cards, notes and gold coins.